​Eagle Tubular manufacturers stationary bollard posts that are sturdy. Bollard posts are installed to control road traffic and are designed to prevent damage to infrastructure and pedestrians. Eagle Tubular has inventory of stationary bollard steel pipe, ensuring the best prices and lead times. Available in 3" 4", 5" and 6" bollard diameters, our steel bollards can be either plate-mounted or core-installed. Eagle Tubular has custom options below such as removable bollards, locking, and fabricated bollards. All bollards are offered in a variety of finishes; primed, powder-coated, galvanized, or simply apply an bollard cover. 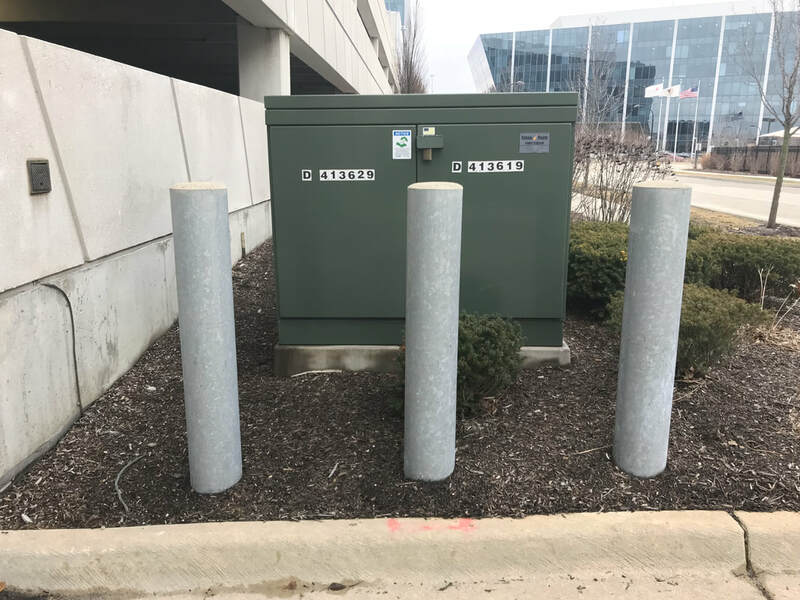 ​Stationary Steel Bollards are used by retail, commercial and government agencies to protect public spaces, buildings, and the people in them from vehicles. 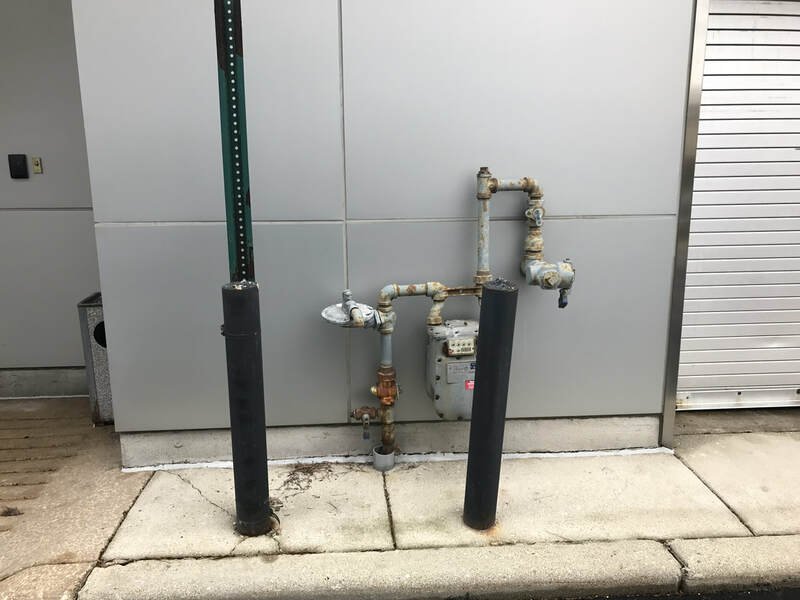 Stationary Steel Bollards consist of a simple steel post either anchored to concrete, cored into a hard surface, buried in the ground or secured on a self-locking taper or impact recovery system to protect the surrounding foundations when a Stationary Steel Bollards is struck. 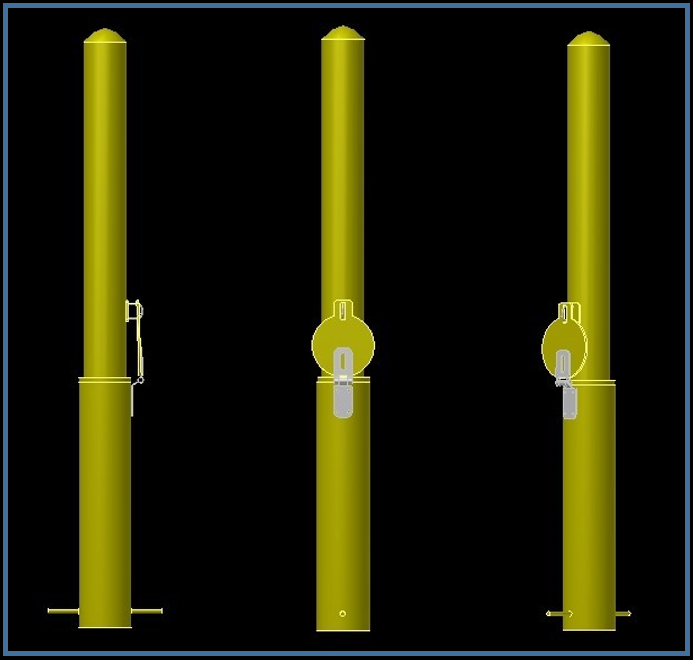 If you require specialized fabricated steel Bollards please click on the Fabricated Bollard image below. Eagle Tubular Stationary Steel Bollards have been developed to protect utilities, electronics, machinery, buildings, or pedestrians from accidental collisions by vehicles, including passenger vehicles, transport trucking, and fork lifts. Eagle Tubular Removable Stationary Bollards have been developed to protect utilities, electronics, machinery, buildings, or pedestrians from accidental collisions by vehicles, including passenger vehicles, transport trucking, and fork lifts. 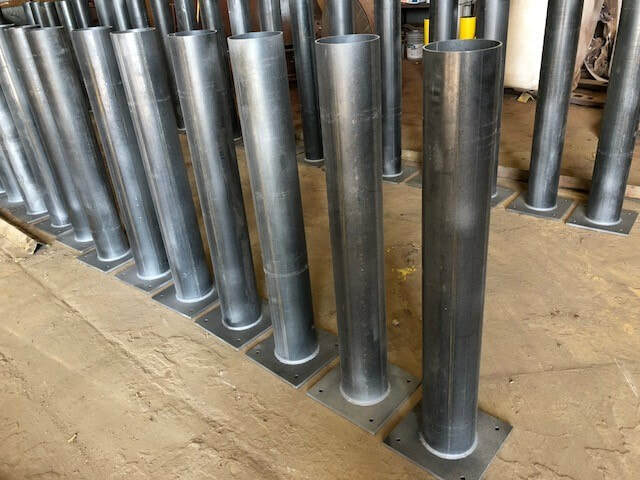 Eagle Tubular fabricated steel bollards have been developed to protect utilities, electronics, machinery, buildings, or pedestrians from accidental collisions by vehicles, including passenger vehicles, transport trucking, and fork lifts. 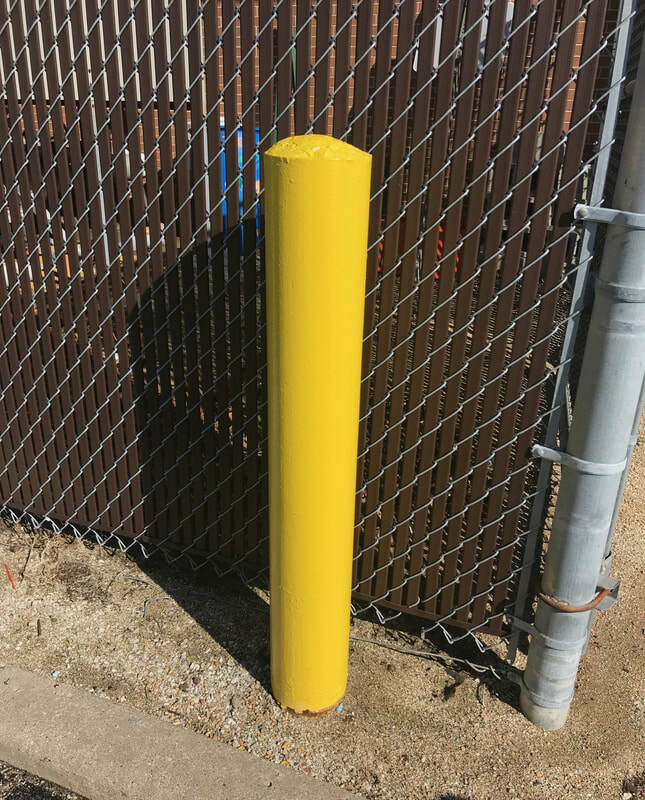 Eagle Tubular Stationary Bollard Applications have been developed to protect utilities, electronics, machinery, buildings, or pedestrians from accidental collisions by vehicles, including passenger vehicles, transport trucking, and fork lifts.